"Providing Superior Health and Balance Through Chiropractic Care." Perez Family Chiropractic aims to educate our patients about Chiropractic and other natural solutions to common health problems in order to motivate you to take a more active and responsible role in restoring and maintaining your own health as well as the people around you. As a wellness office, we understand that although our patients may be diagnosed with the same condition, they respond very differently to treatments. For this reason, we tailor a specific plan of action to meet your needs, goals & unique medical and physical condition. Finding a provider who understands changing health care needs and the most current techniques and approaches to addressing health problems can be a daunting task. We hope that you will find this site helpful in learning more about our gentle chiropractic and wellness care as well as the ways that they can improve the quality of your life. At your first visit to Perez Family Chiropractic, Dr. Elizabeth Perez will explain the science behind how our treatments work, and give you a full evaluation to see if what we offer is right for you. If there is a good fit, we can develop a plan of care that is specific to your condition and health goals. If you are new to seeing a chiropractor and want to find out more, please contact us to receive personalized answers to your questions from our friendly team. We also welcome referrals, so feel free to use the "Send to a Friend" link located at the bottom of every page to share our health information with your friends and loved ones! If you would like to stay informed about modern chiropractic and wellness care or if you want to start receiving free articles about health and wellness news, please subscribe to our bi-weekly newsletter, even if you are not a patient. Once you are subscribed, you will be able to explore our member wellness section and take advantage of our animated exercise videos, wellness articles, and other resources. Dr. Beth Perez & Staff l For more information or to schedule an appointment with one of our chiropractors, please give us a call at 636-724-9444, or email us today! 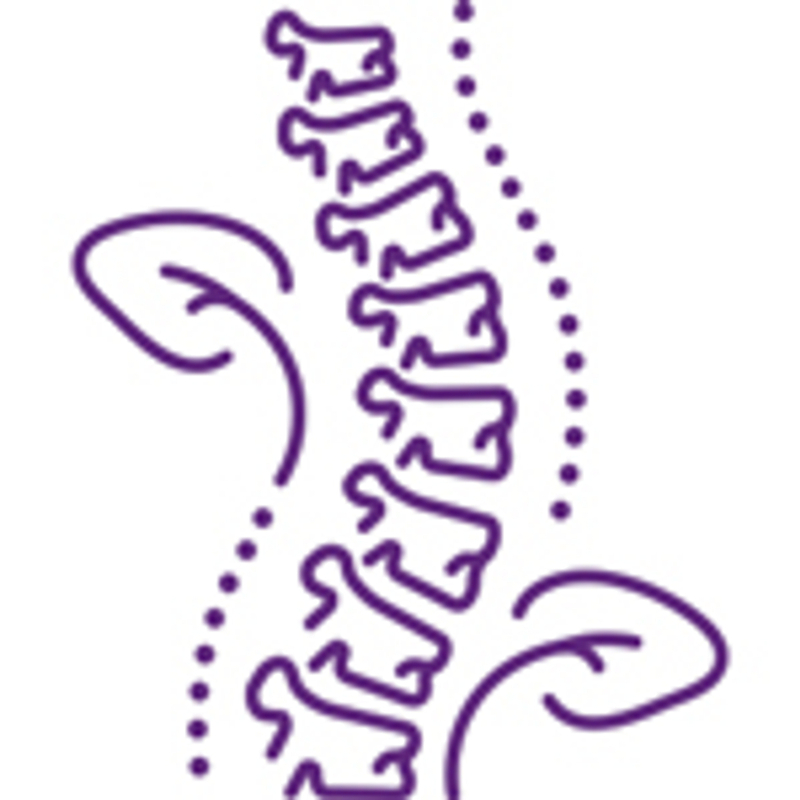 "Chiropractic and wellness care is more than just making the pain disappear. It is about learning, understanding and taking care of your body to improve your quality of life." Our doctors specialize in wellness for the whole family.